The mangled truck sitting on the sidewalk at Providence, East Bank Demerara. 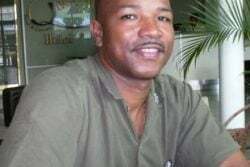 A father of two died yesterday morning after being pinned inside a fuel truck that crashed into the fence of the National Stadium at Providence, on the East Bank of Demerara. 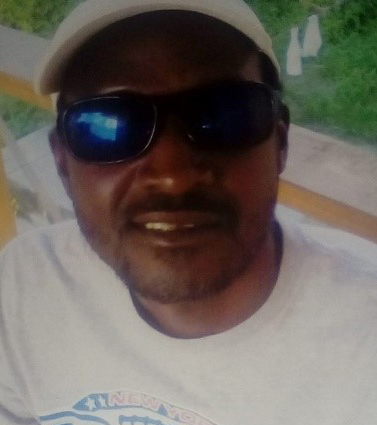 Dead is Kurt Peters, 45, a dredge owner of Craig, East Bank Demerara. 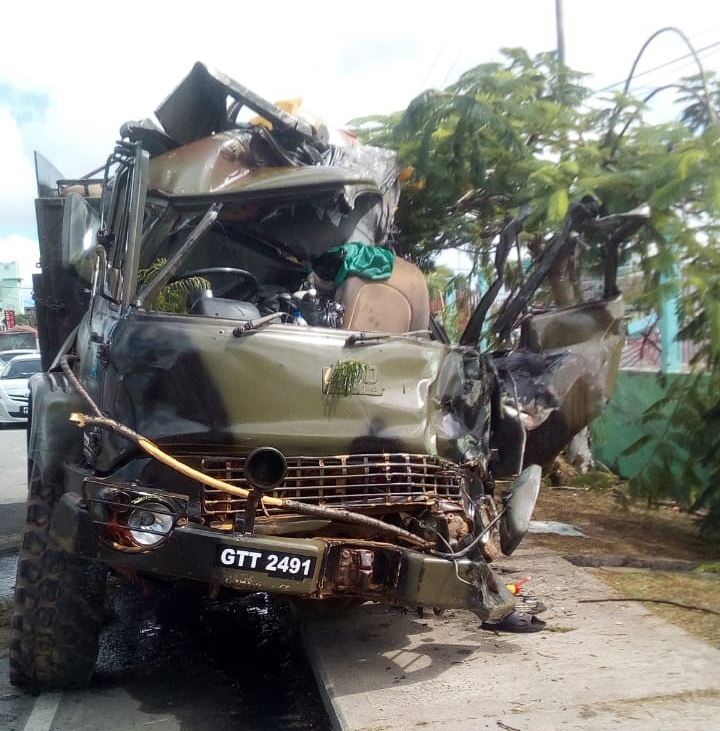 The accident occurred around 7.15 am, when the fuel truck, bearing licence plate GTT 2491, sustained a puncture to the left front wheel, causing the driver, John Da Silva, to lose control. This resulted in the truck, which was laden with 35 40-gallon drums, crashing into the fence of the National Stadium. It damaged an estimated 15-ft section of the fence. 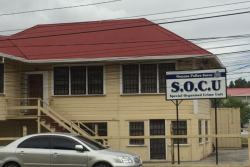 Stabroek News understands that Peters was pinned in the passenger seat of the mangled truck, which sat in a drain until it was eventually pulled back on to the sidewalk by an excavator owned by MACORP. This newspaper was told that officials from MACORP’s headquarters at Providence, having heard that the man was pinned in the truck, offered the assistance of the excavator. However, by time the team was able to pull the truck from the drain, Peters had already reportedly succumbed to this injuries. 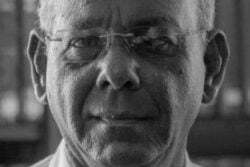 Nevertheless, both he and Da Silva were taken to the Diamond Diagnostic Centre. 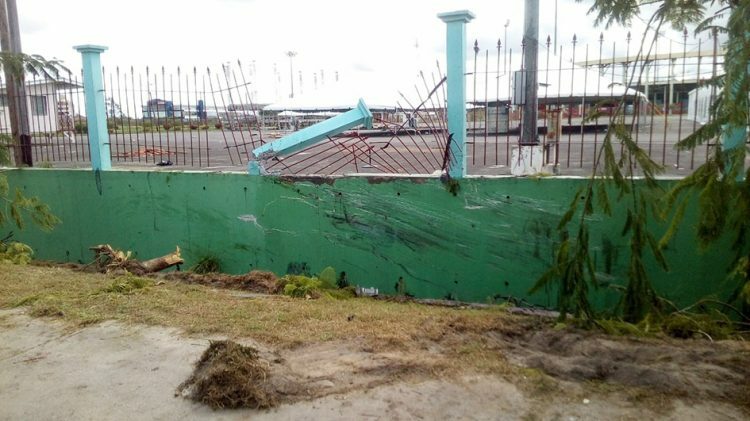 A section of the fence of the National Stadium, which was damaged as a result of the accident that claimed the life of Kurt Peters. 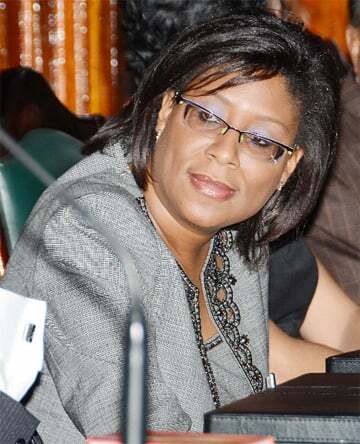 Peters was pronounced dead on arrival, while Da Silva, who is said to be the owner of the truck, was treated and discharged. He was subsequently taken into police custody. Da Silva, of Albouys Street, Albouystown, took a breathalyser test and no trace of alcohol was found in his breath.